Sometimes food additives which are naturally occurring aren’t necessarily good for you. Silicon dioxide is an additive that does no harm to the human body. But what about cellulose? You’ve probably seen the ingredient listed on your food packaging. If you’re the type who likes to know what you’re eating, you’ve probably wondered what it is. 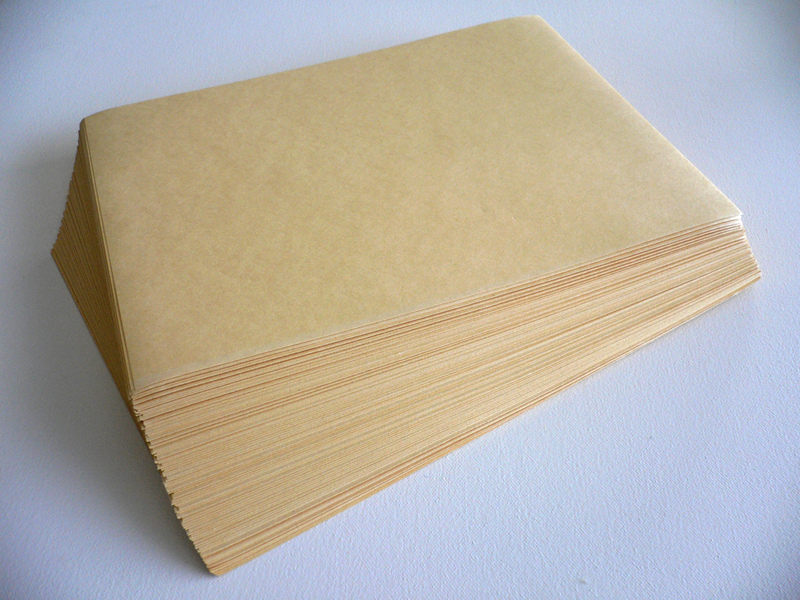 Let’s explore cellulose as a food additive. Is it good for you? Harmful? Why is it in your food in the first place? Cellulose is a plant based product which is added to foods. The substance is a plant fiber, and the primary source of this fiber is wood pulp. Yes, there’s wood pulp in your food. Cellulose is used as what’s called an “extender.” It can be added to sauces to thicken them, to meats to add fiber, and so on. An “extender” is not to be confused with a filler, though even the least educated person could surmise that that’s what manufacturers are using it for. 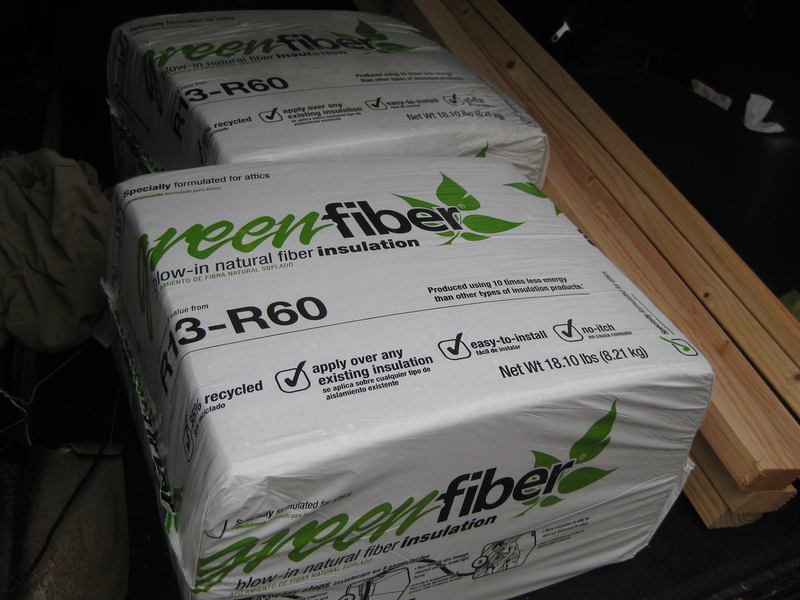 Cellulose is cheap, it’s rich in fiber, and it’s not regulated by the government. A manufacturer can literally put just as many wood chips in your food as he pleases. This saves him cost, and it robs you of nutritional value. The only exception is meat: there is a limit of 3.5% extender content in ground meat. It’s obvious why manufacturers are adding cellulose to your food. Wood chips are cheap. So is there any harm in eating foods which contain cellulose? Probably. 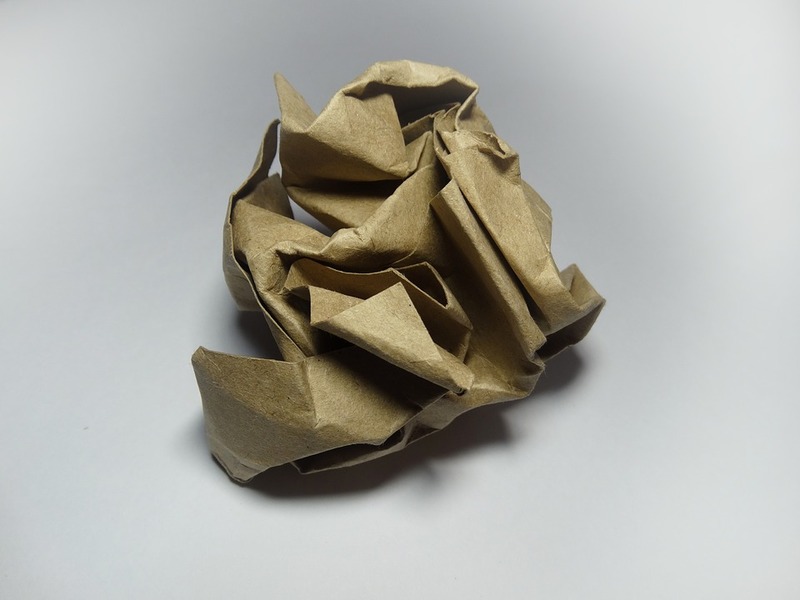 What is Cellulose Used For? Like most additives, the cellulose that’s used in your food has many uses. Cellulose is used in plastics, cleaning detergents, cat litter, glue, and the brake pads on your cars. It’s not necessarily true that just because cellulose is used in automotive parts it’s also unhealthy for you. The problem arises when you consider the sheer quantities that a manufacturer can add to your meal. Your child’s meal. Cellulose has very little nutritional value. Its only saving grace is that it does add a bit of fiber to your diet. This is obvious, as it’s comprised of wood pulp. That fiber may help to make you feel more full, and in turn to eat less food. Otherwise, there’s no benefit to consuming cellulose. The Food and Drug Administration has listed the additive as “generally recognized as safe.” Very few actual studies have been done on the product. You’re naturally going to consume cellulose when you eat your fruits and vegetables. As mentioned, it occurs in plants, and it isn’t in and of itself harmful. But you’ll also find cellulose as a generous additive to other, packaged products. Cheese, for instance, can contain high amounts of cellulose. This includes sliced cheese, but is most commonly seen in the “shaker cheeses,” like Parmesan and Romano. Think you’re doing yourself a favor by buying the “diet” frozen meals? You’d do better to grab a salad. Those foods are notorious for containing high amounts of worthless cellulose. Coffee creamers, dried soup mixes, tortillas and veggie burgers all contain loads of cellulose. And not even your ice cream is safe. Cellulose isn’t, by definition, unsafe to eat. But be sure you know what you’re eating. Read your food labels carefully. You may be filling your body with useless filler, and would probably serve your family better to buy fresh ingredients instead. Gelatin: What is it and What’s in It? Available from all major retailers worldwide.